INDUSTRY.co.id - Jakarta - PT. Bank Mandiri Persero Tbk boosted net profit growth of 25.4 percent to Rp15.1 trillion in the third quarter of 2017 following a cut in the provisioning cost as the non-performing loan (NPL) ratio improved. Mandiri's non-performing loan (NPL) ratio in the third quarter of 2017 fell six basis points to 3.75 percent, while reserve costs improved Rp3.6 trillion, down 23 percent to Rp12.2 trillion. Tiko, the familiar greeting of Kartika, targets at the end of NPL year Mandiri gross can be at 3.5 percent. The BMRI-coded issuer also suppresses NPLs, by shifting lending from the commercial sector that since early 2017 has contributed to a decline in asset quality. Mandiri's loan portfolio is not too aggressive. Mandiri Credit at the end of September 2017 grew 9.8 percent (yoy) or Rp686.2 trillion. The net interest margin (NIM) of Mandiri dropped to 5.86 percent from 6.5 percent. "But the NIM is still adequate," he said sepert dilansir Antara. With credit disbursement, Mandiri's assets rose to Rp1,078.7 trillion, or grew 10.6 percent (yoy). 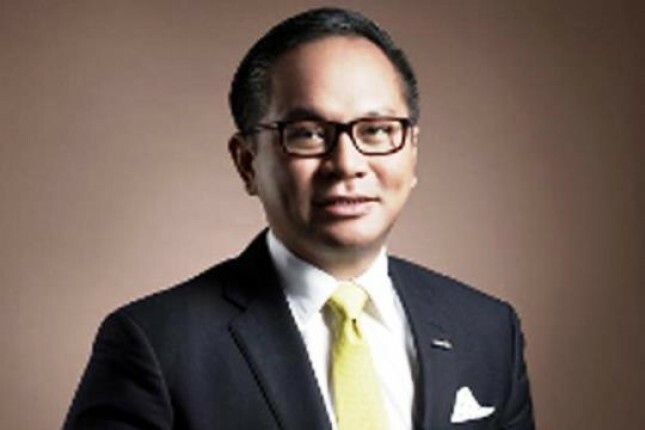 In line with asset improvements, Mandiri's operating income rose 4.1 percent to Rp57.5 trillion. The fee-based income rose 18.4 percent to Rp16.8 trillion with the majority of "wholesales" or upper-middle segment revenues. Mandiri Liquidity is characterized by a growth of third party funds (DPK) of 10.3 percent to Rp761.5 trillion. "The growth is mainly driven by the growth of low-cost funds of 12.6 percent (yoy), reaching Rp492.5 trillion," he said. Thus, the ratio of low-cost funds to total deposits reached 64.7 percent.